The next installment of the Kona MTB Adventure Series is this weekend at Bear Brook State Park. 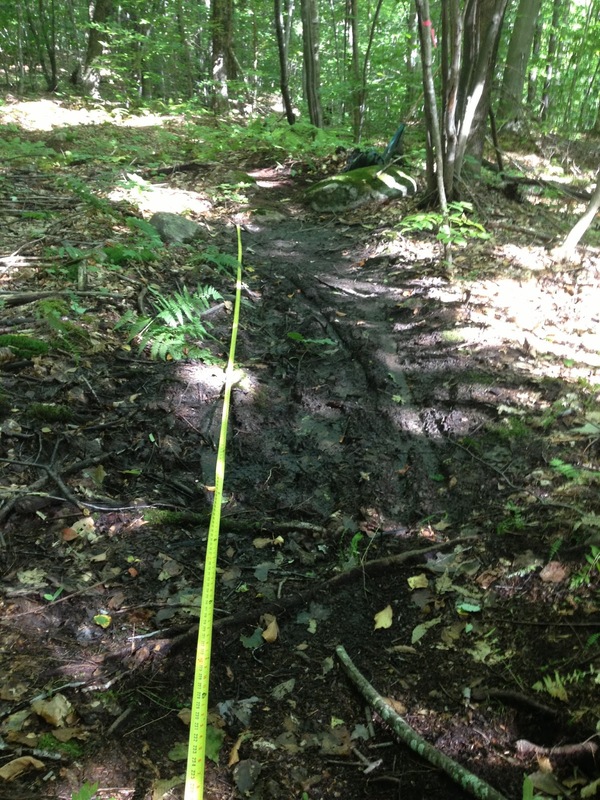 There is a trailfest on Saturday run by the Southern NH chapter and rides for all ability levels on Sunday with several marked loops of varying distances. This is probably the best way to get more familiar with one of the best riding spots in this area. 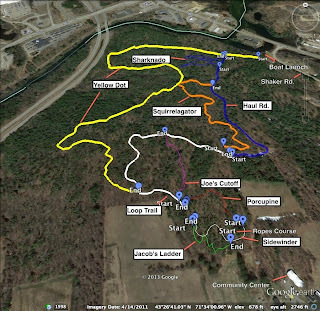 Registration for Sunday runs from 9-11am, most organized rides leave around 10am. FREE for anyone who joins NEMBA on Sunday! 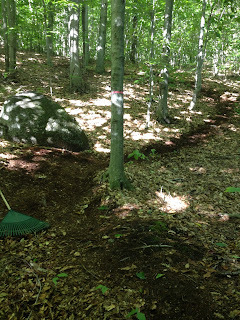 Its been a bit of a quiet year for CNH NEMBA but that doesn't mean we haven't gotten a bunch of stuff done this year and Fall is one of the best times of year for trail work and riding. 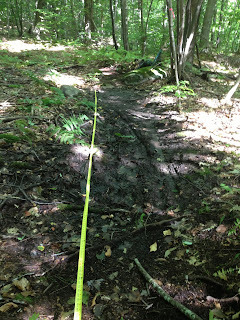 We're planning on trying to squeeze in a few more trail days before the snow starts flying...Stay tuned! 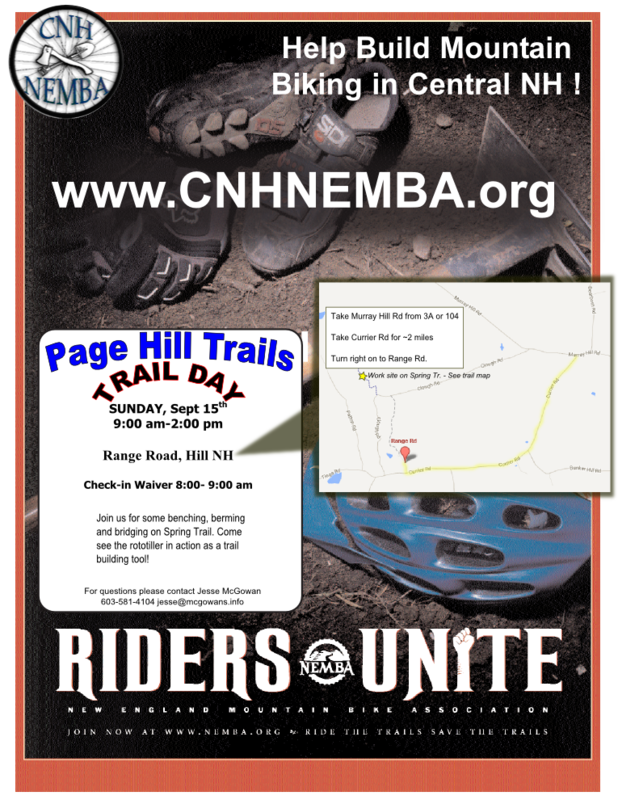 We just wrapped up a very successful trial day at Page Hill and I would personally say that the current established loop is in very respectable riding condition. The Dude Abides is IMO 95% rideable with one last little chunk of rock work needed on a short stretch. All the work completed recently on Spring has it riding great and the slight modifications to MMT have it riding a lot smoother with much less debris as well. If you were waiting to make the drive until things were more established I think its time you head over to check it out. Just over 7 miles, with ample vert and tech. I think it feels more like 10-12mi by the time you are done. And there are options to add more miles with existing doubletrack. We rode it all on our Thurs ride last week and good times were had. Parking is located by the boat launch on Shaker Rd. 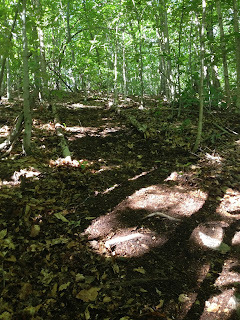 Another great spot with lots of potential, and you can't go wrong with some of those trail names either. 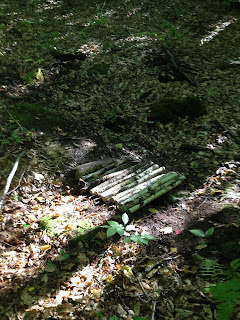 Sunday was a perfect day for working in the woods, nothing quite like trail work in the early Fall. Jesse and crew had plans to refine Spring Trail and I couldn't let MMT exist in its current state any longer so I decided to finally do some line refinement and cleanup there. I'm happy to report we were highly successful on both fronts. last switchback on the first big ravine wall is now the 'birch chute'. Gonna be fast but the speed should help with the other side of the ravine. Last wet spot that needs attention, hopefully before the end of this year. 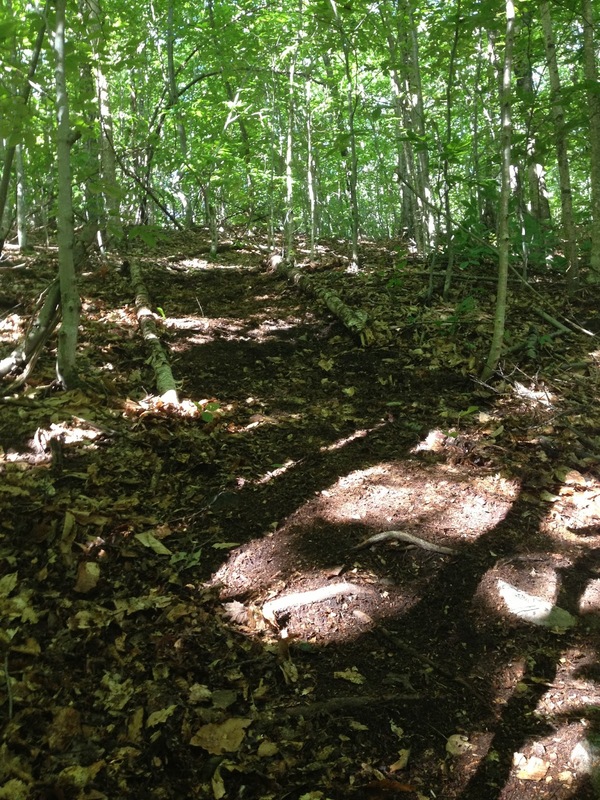 Jesse and crew got a huge amount of work done on Spring Trail. All kinds of benching, berming, bridge work, etc. I'm sure it will be riding much nicer now and I can't wait to get out there and give it a shred. The Fall riding season is here. Be sure to check out this latest batch of work and let us know what you think. 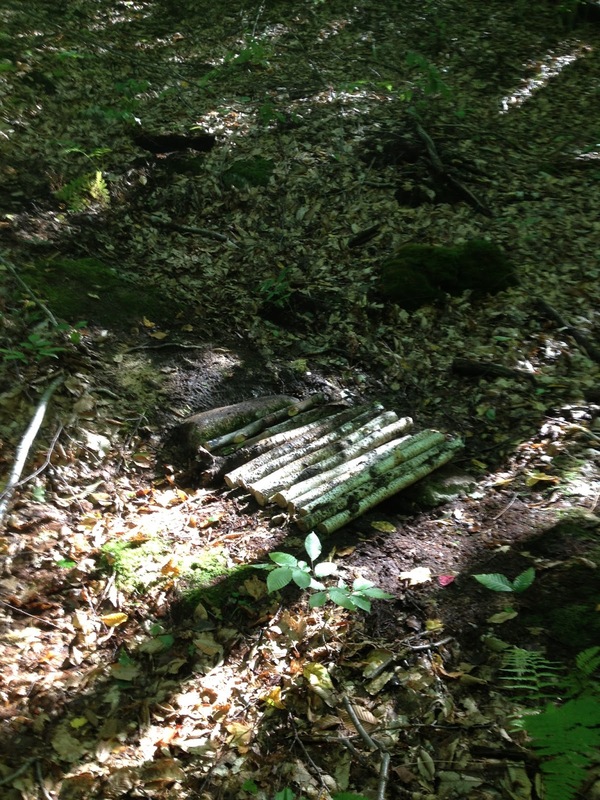 Join us Sept 15th at Page Hill for some benching, berming and bridging on Spring Trail. 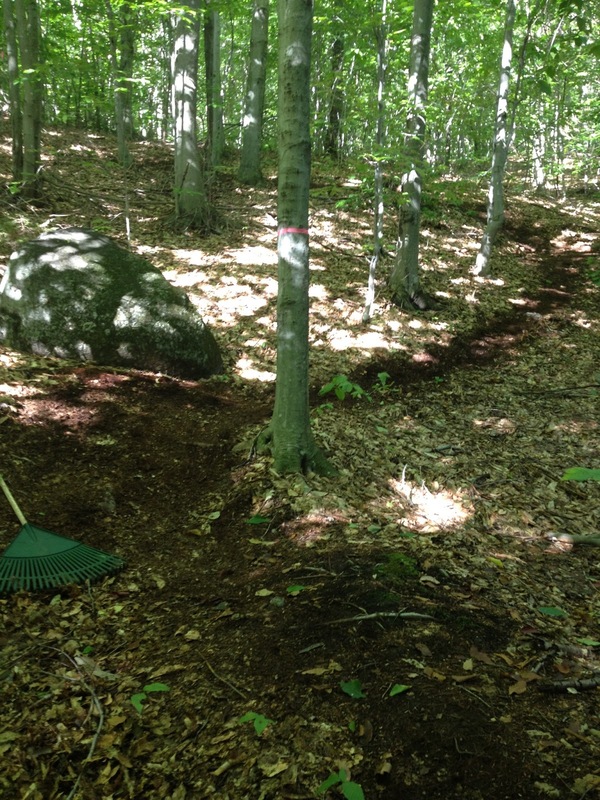 Also, come see the rototiller in action as a trail building tool! Registration is from 8 to 9 AM on Range Rd in Hill, NH. From there it is a short walk, bike ride, or pick-up truck ride to the work site. Don't be mislead by Google maps; Clough Rd is not passable for most vehicles so plan to arrive via Currier Rd.